Raccoons do not construct their own den sites and would traditionally make their home inside natural tree and rock hollows. 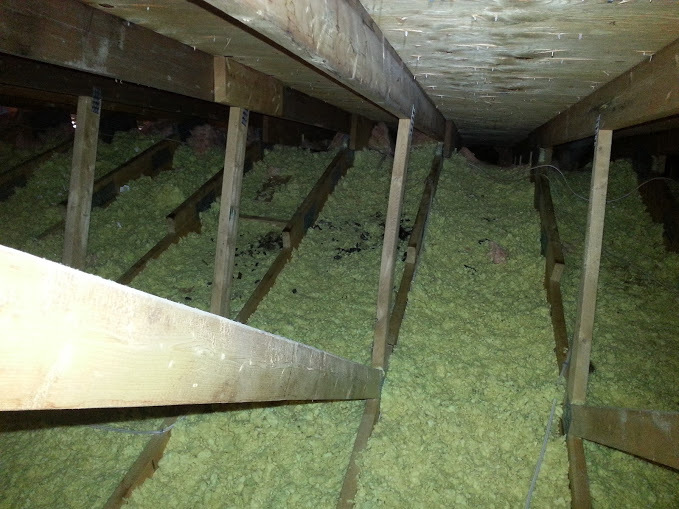 In urban areas raccoons have discovered that attics, chimneys, and sheds offer superior protection. Raccoons are at ease living alongside humans and prefer to make their home inside man-made structures. The warmth and shelter provided by an attic makes it the ideal place is an ideal mate, raise families and keep out of the cold. For added security a raccoon will maintain multiple den sites in a given neighbourhood. Raccoons born in cities have smaller ranges compared to their rural cousins. They seldom venture beyond a square kilometre in search of food and shelter and will avoid crossing major traffic arteries. Skedaddle Humane Wildlife Control has been getting rid of raccoons from homes for over 25 years. Our trained specialists will perform a thorough inspection of your home to determine how the raccoons have found their way in. We then provide each of our customers with a written quote that outlines our findings as well as the exact solution we will implement to solve the problem and prevent it from happening again. 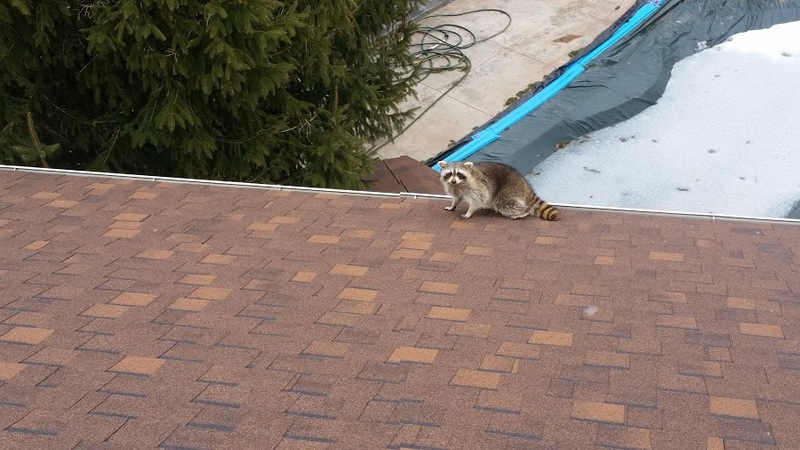 If you suspect that your home is host to raccoons, be sure to call Skedaddle Humane Wildlife Control at 1-888-592-0387.